JACKSON, Miss. 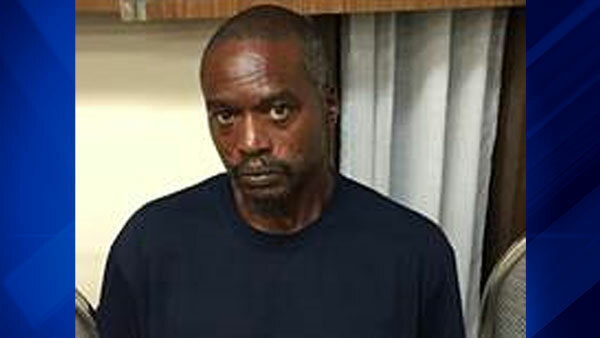 -- A man has been arrested and charged with two counts of capital murder in the deaths of two nuns found slain in their home. Officials said Rodney Sanders, 46, of Kosciusko, Miss., was charged by the Mississippi Bureau of Investigation after "an exhaustive interview" Friday evening. "Sanders was developed as a person of interest early on in the investigation," said MBI Director Lt. Colonel Jimmy Jordan. "With the cooperation of the Durant and Kosciusko Police Departments, Holmes County Sheriff's Department and the Attorney General Office this heinous crime has been resolved." Sanders is being held in an undisclosed detention center awaiting his first court appearance, officials said.